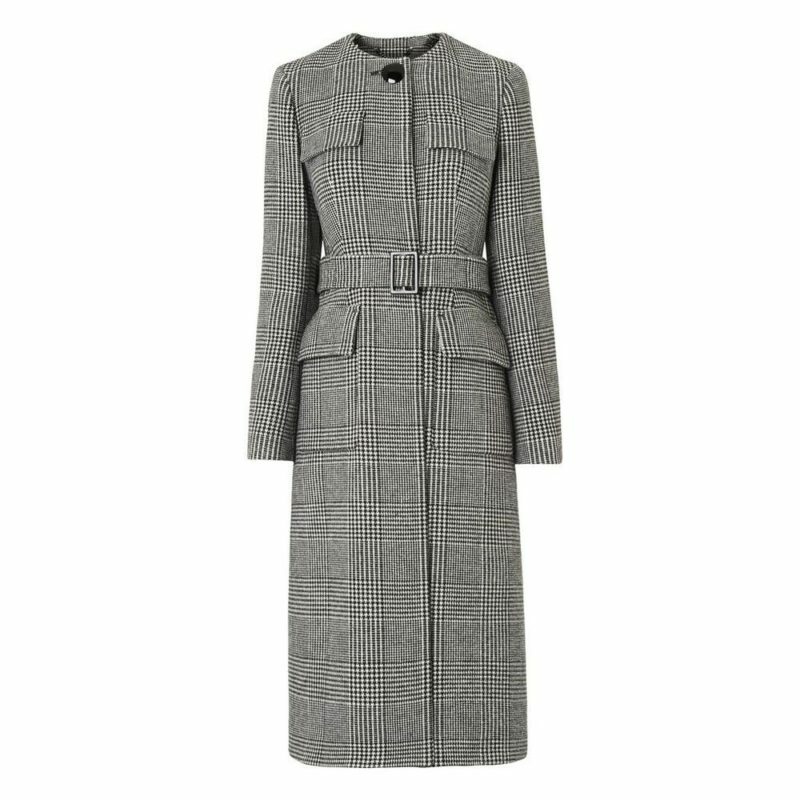 November’s magazines are filled with this season’s gorgeous winter coats and I’ve curated a list of 10 winter coats that are perfect for a commute and that I also consider inject a bit of personal style to complement your business looks. 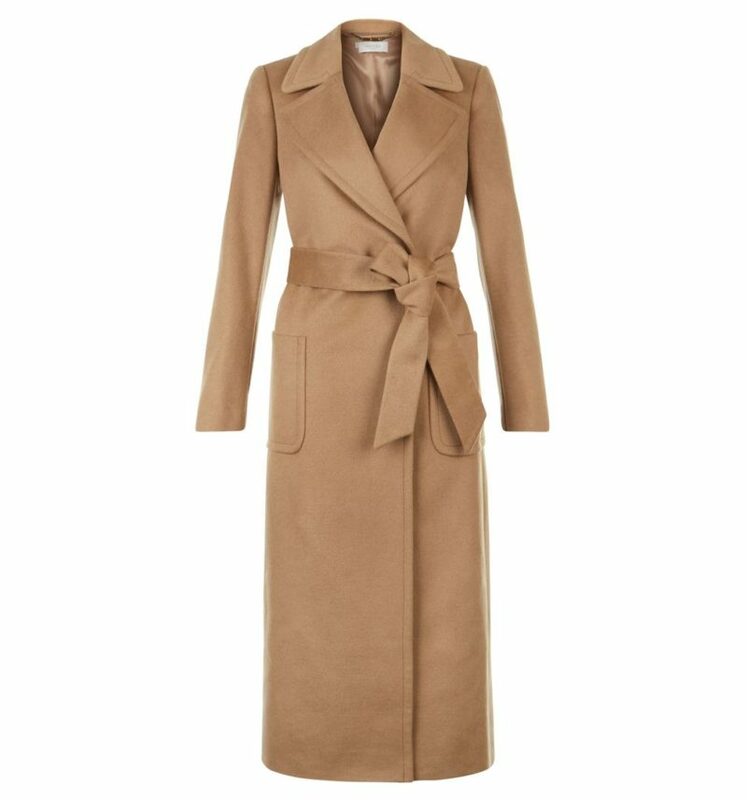 Every wardrobe needs a good camel coat and this is a truly timeless piece and a good investment coat for your work wardrobe. I have one like this myself and a calf length design is great for a tailored look. This winter coat has quite a form fitting cut which is instantly smart. 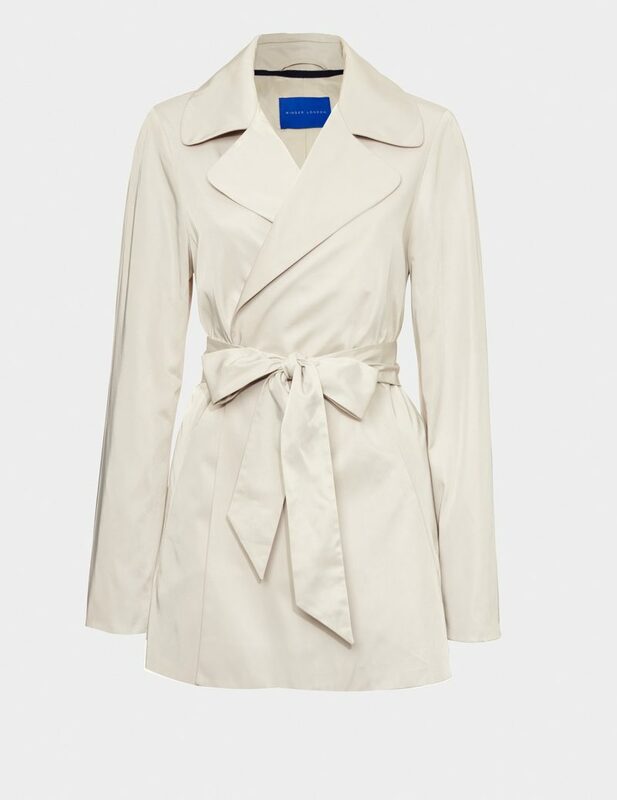 I’m loving the ‘Winter whites’ trend this season and this trench coat is a great take on the classic. It’s a great one for commuting as its very light and you can wear this one right now with the changeable weather in London what it is at the moment. 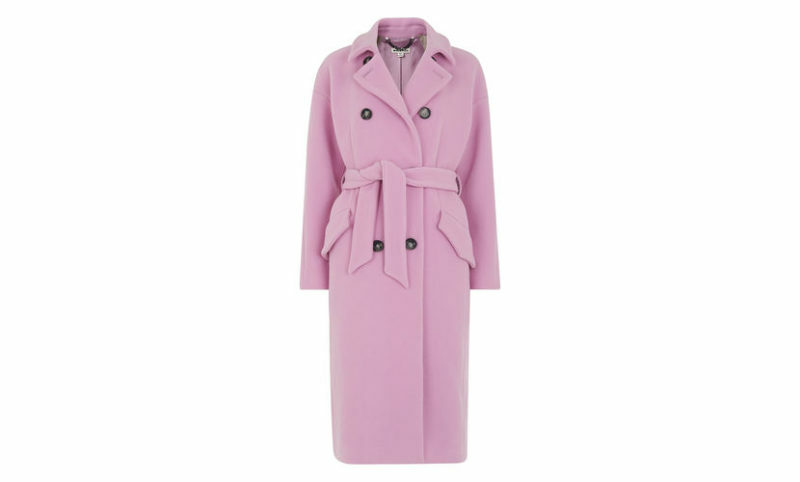 Anything pink or red is a major trend this season and this coat is a gorgeous statement colour, I and the shape of this means it will cover most outfits so you can wear pretty much anything underneath. I personally love belted coats, I’m a huge fan of the ‘dressing gown’ vibe. This coat style keeps you ultra warm in winter due to the wrap of fabric across the front. Great if you walk to work or the station or if you’re outside a lot. 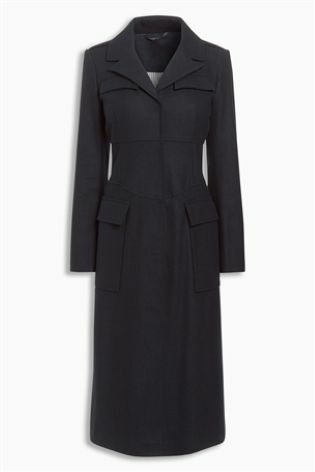 This is a military style coat with a corseted style waist. I like this one for colder days as it’s so long and will keep you warm. You can’t go wrong with a navy coat either, this is a perfect classic addition to your work wardrobe. The deep pockets would be great if you’ve forgotten your gloves too! 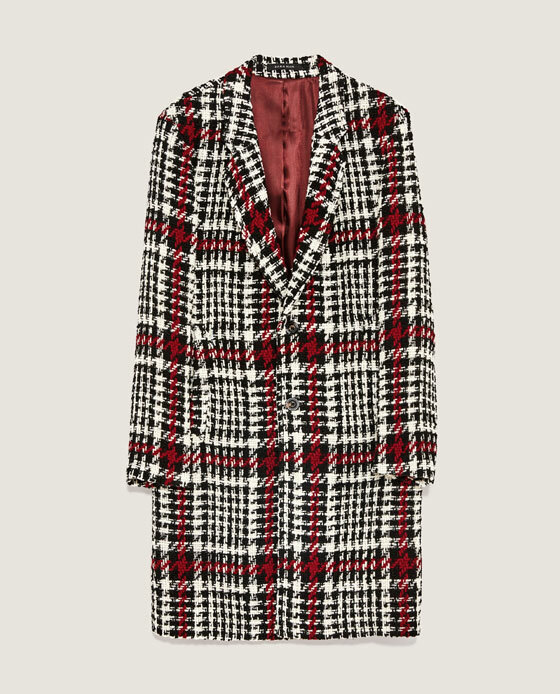 As unlikely as this may seem for a work coat, I think that this can totally be worn with a white blouse and a pair of wide leg trousers and still be really smart and business appropriate. 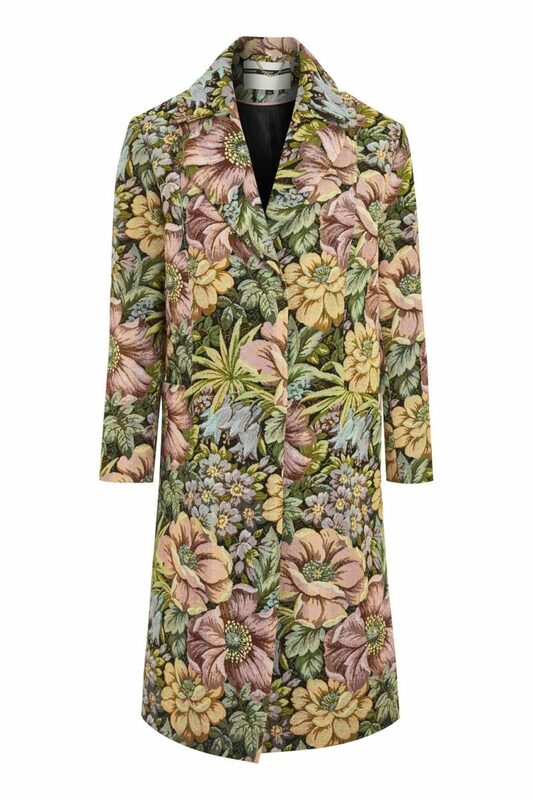 This dark floral coat from Topshop is a great way to incorporate the floral trend for autumn. Plus, it’d be great over a dress for evenings out. Heritage checked anything is another big trend this season and I am in love with anything from the L.K. Bennett collection at the moment. They’re definitely my go-to shoe store for classic work shoes. Their coats are also gorgeous and this one fits really well. If you don’t already follow me on Instagram, you can follow me here. 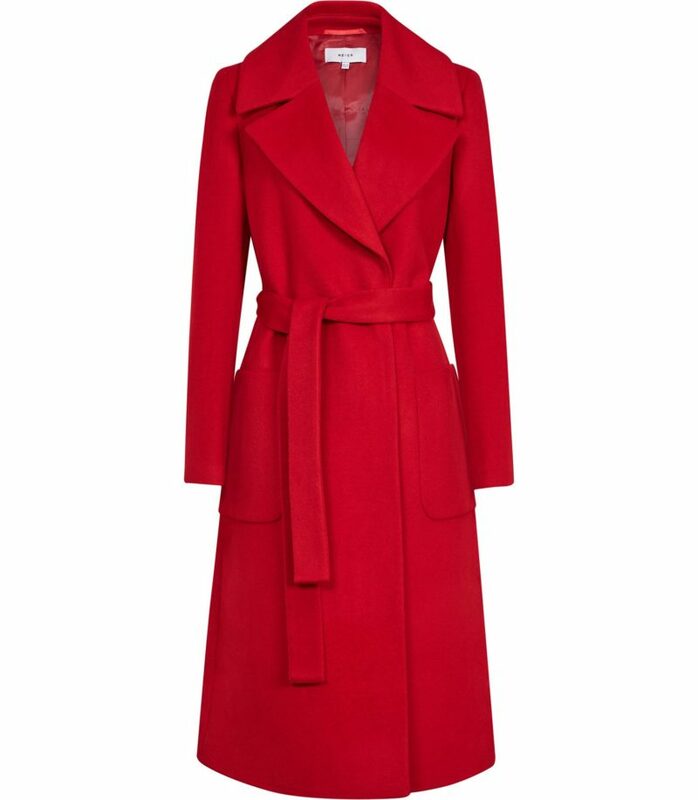 Another belted wool trenchcoat for winter, this time in red which is perfectly on trend but also an investment piece. I’d gladly have this style in every colour – I think it’s so versatile and easy to wear. This also comes in the lovely rich indigo blue and Reiss sizes go down to a 4 for the petite among us. 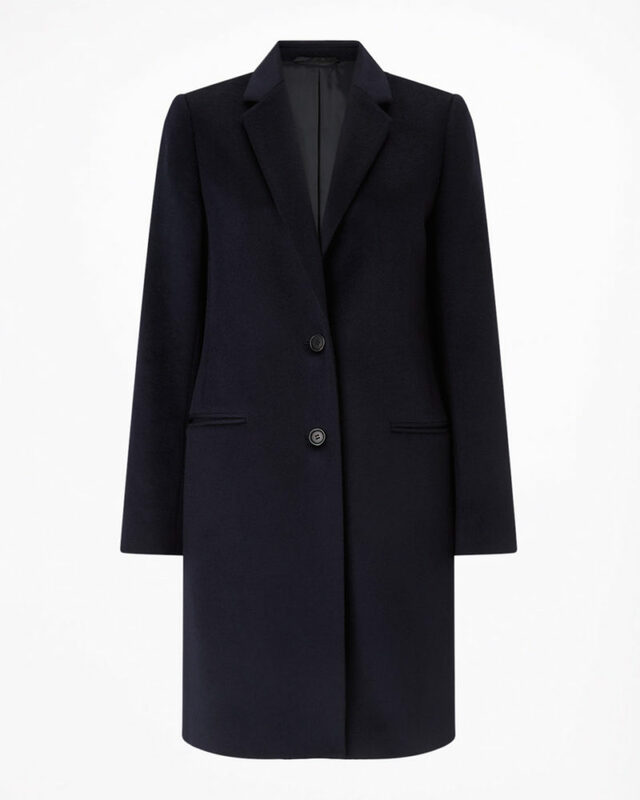 I’ve been going on a bit about the belted coats and how much I love them, but you cannot underestimate the simple single-breasted wool coat. This is a great choice to wear over a suit or a blazer and will keep you cooler than a belted coat if you’re rushing around or on the Tube or Subway. 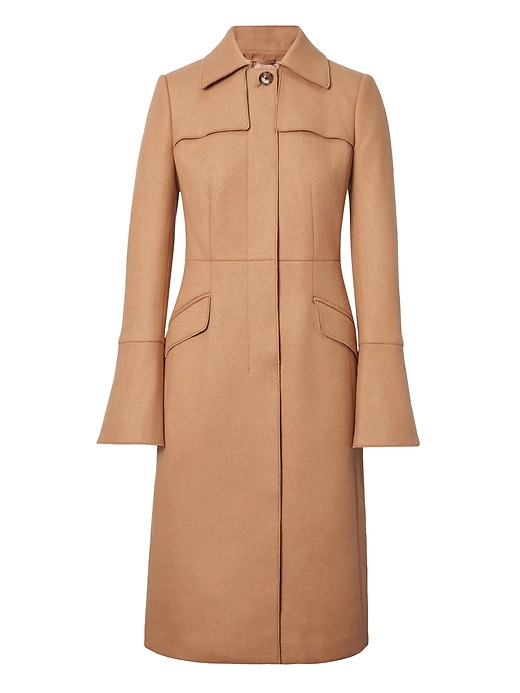 This coat is a quiet statement coat that’s suitable for the office, I love the fluted sleeves and concealed buttons. Banana Republic sizes can come up quite generous so I take a size smaller that I do in UK sizing. All of this plus I’m just a sucker for a camel coat. I love the pattern of this Zara boucle coat and the fact that this has quite a masculine fit to it. I think I’d probably wear this over jeans for dress-down Friday. But I’d equally wear it over a navy or grey trouser suit. What do you think of my selection of this seasons winter coats? 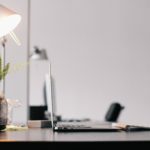 If you have any links to any others feel free to leave them below!